Beginning in 2010, a group of Datsun enthusiasts from CA and AZ descended upon Williams, AZ to hold a small Datsun gathering. Originally, it was planned to honor a fellow collector that has traveled from Williams to SoCal several times to attend Datsun events. Word spread rather quickly and the first event became the ‘Multi-State Datsun Classic‘ before the meet even took place. The excitement of the Datsun community was so overwhelming that it became an annual event. Since then, the event has grown to draw Datsun owners from 28 states, as well as Mexico and Canada, all parked along historic Route 66. The event has now grown to encompass ALL Japanese classics built 1994 and earlier, and it’s a great opportunity to catch up with fellow enthusiasts at a relaxing, laid-back event. We’re about community and good times, and while it’s cool to pick favorites, the car show judging is informal and peer-based. For folks traveling from the north, BRE Enterprises and Aerovault are once again going to host their open house in Henderson, NV on October 4 from 10 AM until 2 PM. Check the link here: BRE Open House Come enjoy some BBQ and talk cars with Peter Brock, John Morton and friends. Peter and John will also be giving a “Choice Award” to two lucky car owners for their favorite cars! Check out the ‘Sponsors’ page for some additional shout-outs, and learn more about why this event is always such a blast! We’ll be adding more information as the date draws nearer – Register early and tell your friends! 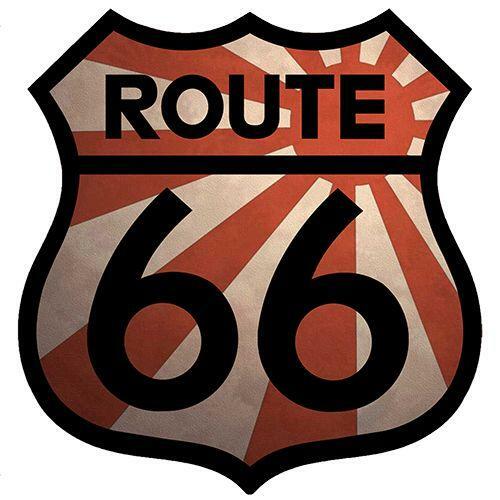 Route66 JDM Classic is a production of HDS Holdings, LLC. Information Copyright © 2000-2018, all rights reserved. Material may not be copied or reprinted without written permission.